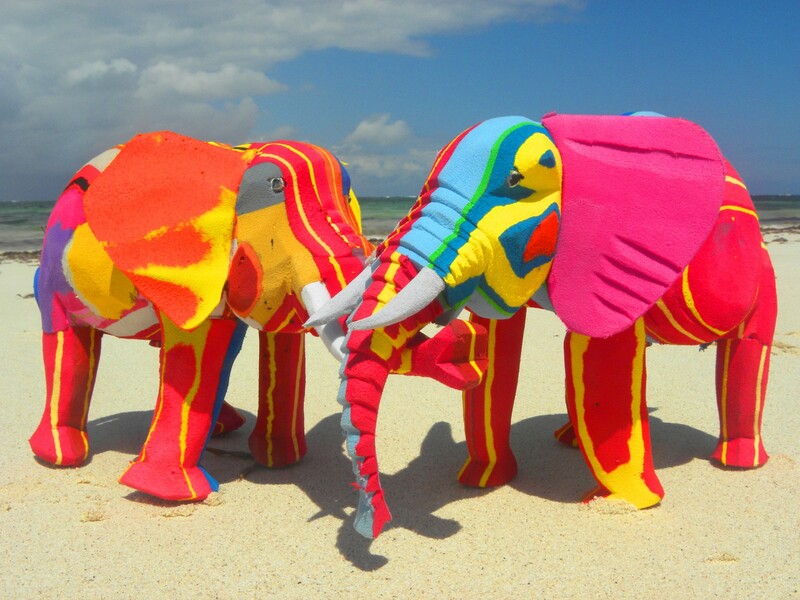 Flip-flops are collected on the beaches of Kenya, washed and turned into colourful sculptures. Very positive impact on the environment and positive impact on the workers, see how here. Kenya is also a major producer of flowers, which have a strong negative impact on the environment and a poor impact on the population. Maybe flip-flop sculptures can be a nice alternative to flowers next time you want to share your feelings. BRASRI AB is starting to import those colourful, handmade objects, from Kenya to the Nordics.